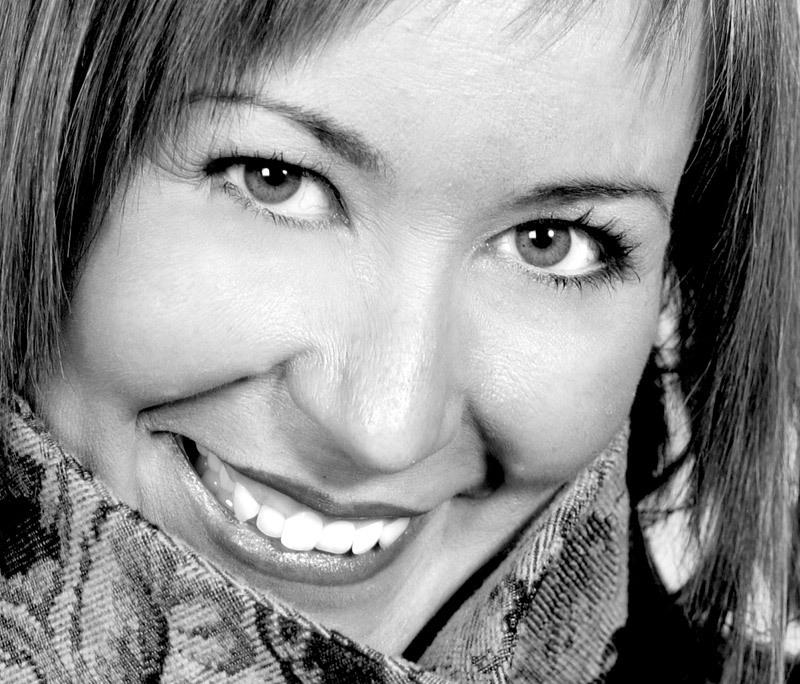 Rachel Hynes established herself firmly on the operatic stage firstly as a Company Principal at Scottish Opera and now a freelance artist, with a flair for Contemporary and Eastern European repertoire. 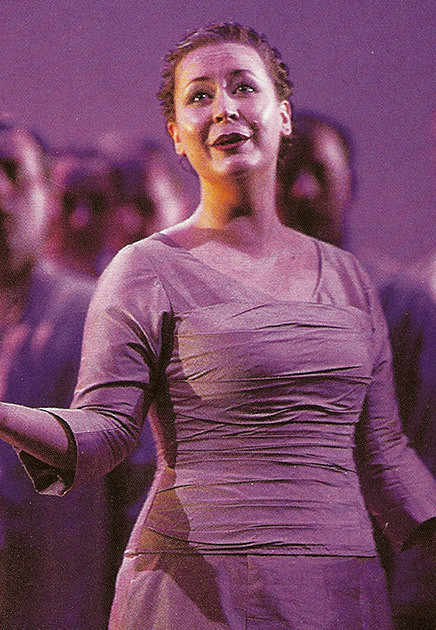 Welsh Born Lyric Soprano Rachel Hynes read Music at University College Bretton Hall and then studied singing at the Royal Scottish Academy of Music and Drama, graduating with Masters Degrees in both Performance and Advanced Opera, and winning the prestigious ‘Ye Cronies’ Opera Award. Roles performed at Scottish Opera include Freia, Helmwige and Third Norn in the Tim Albery production of The Ring Cycle, Fiordiligi (Così fan Tutte), Euridice (Gluck’s Orfeo), First and Second Lady (The Magic Flute), Mimi (La Bohème), Denise (Tippett’s The Knot Garden) and also for BBC Symphony Orchestra and at Cantiere d’Arte, Montepulciano. Rachel made her Edinburgh International Festival debut singing Anna in Maria Stuarda, alongside Barbara Frittolli and Anna Caterina Annotacci, and conducted by Sir Charles Mackerras. 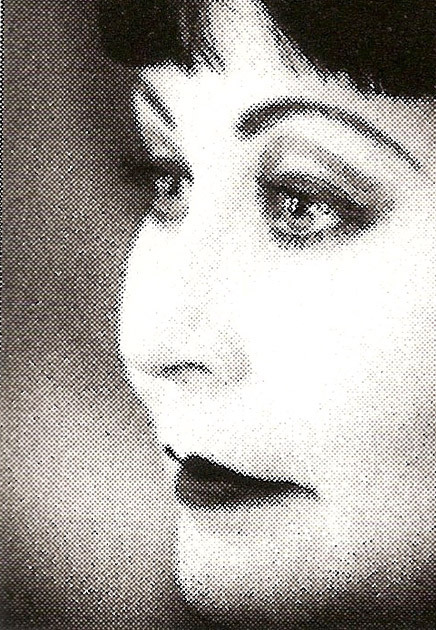 She then went on to sing 4th Maid in Strauss’ Elektra with the EIF, under Ed Gardner. 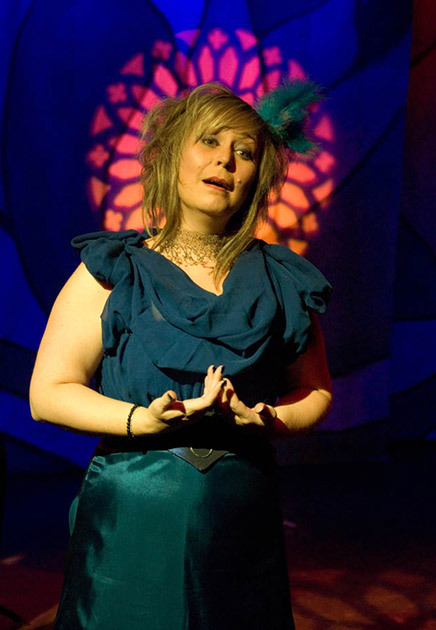 Rachel has also worked with Opera North, Welsh National Opera and English National Opera. Rachel has also established herself as a specialist in Contemporary Opera and premiered roles in David Bruce’s ‘Push’ for Tete â Tete and the role of Caregiver in ‘The Lion’s Face’, by Elena Langer, an opera about Dementia, for The Opera Group, for the Brighton Festival and Royal Opera House Covent Garden. She recently sang the title role in a Showcase Performance of Nicholas Andsell- Evans’ opera ‘Carina’ for English National Opera. Passionate about inter-arts, Rachel has also premiered in David Paul Jones’ award winning ‘The Songbird’, with Giant Productions and is currently performing in Janice Kerbel’s operatic piece ‘Doug’ as part of the Turner Prize finalists exhibition at Tramway, Glasgow. With a passion for music and singing as forms of therapy and wellbeing, Rachel recently became a team member at Common Wheel, Glasgow. As part of their ‘Art at the Gart’, Rachel works as a music worker, leading singing and musical sessions at Garnavel Hospital, Glasgow. "The tortured freedom fighter, both grotesque and ecstatic, became almost the centre of the action, thanks to Rachel Hynes." Share Rachel’s favourite scenes and memorable moments in her gallery.